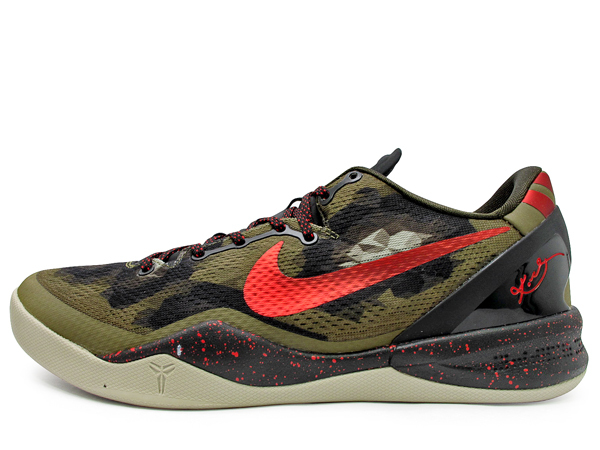 One of several upcoming Kobe 8 System releases by Nike is previewed here today in the form of this python-inspired design. 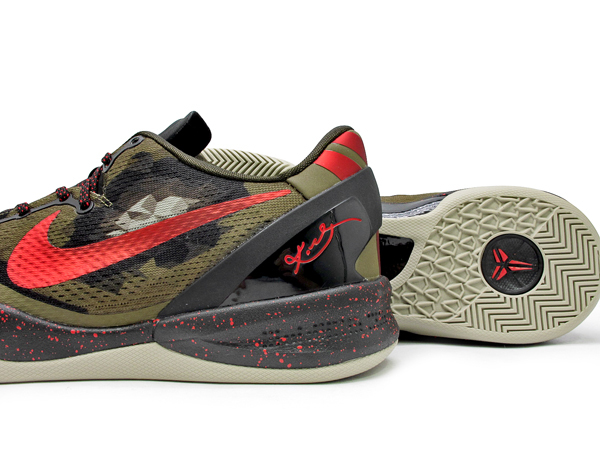 Similar to the camo edition Zoom Kobe VI we saw two seasons ago, this latest release of the Kobe 8 System features a combination of natural tones over their graphic-printed EM upper. Red adds some color pop over the Swoosh and Kobe Shozoku logos, while a natural toned sole completes the look down below. 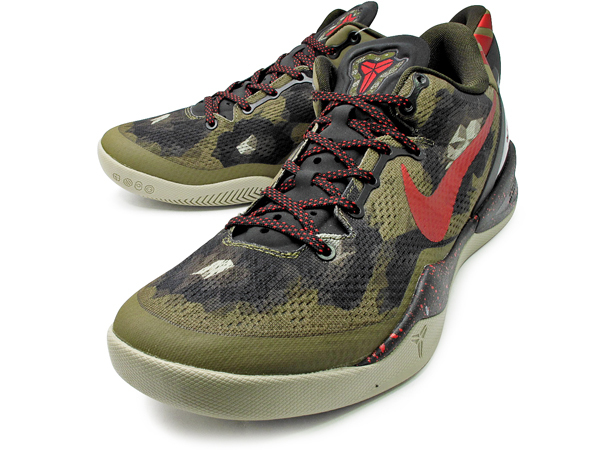 The "Python" Nike KOBE 8 SYSTEM is expected to hit authorized Nike Basketball accounts nationwide on February 2nd.